care with “Pro Adjuster” technology. We take great pride in providing high-quality service. 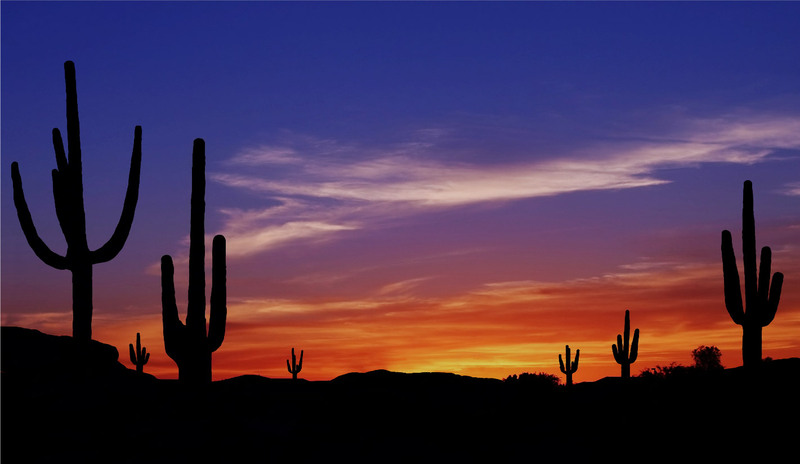 Click below for a sampling of the different chiropractic services we offer in Tucson. Looking for natural, non-invasive healing in Tucson AZ? Do you have back or neck pain? Would you like to boost immune function? Click or Call us today at (520) 722 1585 We have been serving the Tucson Area for nearly 30 years. Monday, Wednesday and Thursday we are open from 9am-12 and 2pm-5:30pm. On Fridays we are open 9am-4pm. We are closed Tuesdays, Saturdays, and Sundays. Our state of the art facilities offer Tucson residents advanced diagnostics to pinpoint the cause of pain and damage, and a wide array of treatment to most effectively get you back to optimum health. Common conditions such as pinched nerves, disc problems, numbness and pain down the legs and arms, headaches, Carpel Tunnel Syndrome and other neuro-musculo-skeletal conditions are treated successfully with chiropractic care. If you live in the Tucson area please feel free to contact us today. I’ve been going to Kurt for well into 20 years. I’ve had chronic issues because I work out a lot. Kurt has always been able to identify the severity and provide treatment for my recovery. Kurt is caring and sensitive to the pain you are feeling. Can’t say enough GREAT things about Dr. Wilson, his staff and the treatment I get! YOU GUYS ROCK!!!! I’ve been a patient at Pima Chiropractic Center since 1989. Dr. Wilson is wonderful and cares about his patients. Joanna the office manager is always pleasant. If I’m having pain and need to be seen Joanna will do her best to have me seen the same day if possible. The office environment is pleasant and comfortable. Chiropractic care has increased my quality of life. If you need Chiropractic care I highly recommended you give Dr. Wilson’s office a call. 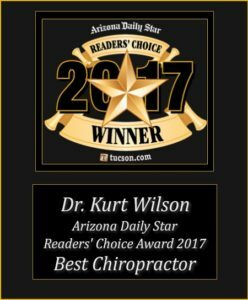 Dr. Kurt Wilson is a fabulous Chiropractor! I was rreferred to Pima Chiropractic Clinic by a friend and have never been disappointed. I have always been sceptical of Chiroprtactors, but Dr. Wilson quickly put me at ease. Dr. Wilson is an Amazing Chiropractor. I always fell great when I leave. Great people! Highly recommend by me and all of my friends! I have been to several Chiropractors in the 47 years in Tucson. None compare to Dr. Wilson. Clean office, Joanna is very personable. She will fit you in within hours of calling. Have never heard “we can get you in next week”? Dr. Wilson always takes care of my issues. Never any pressure to follow-up. The best part is there is never any PAIN with his method of adjustments. The office always has many happy patients coming and going. Highly Recommend! 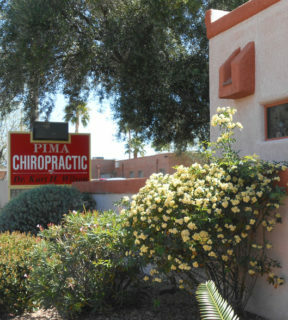 At Pima Chiropractic Inc, we take great pride in providing high quality chiropractic service. Dr. Wilson has been a chiropractor in Tucson since 1989.